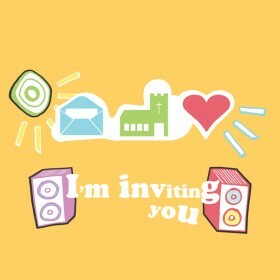 The Kids’ invitation card can be used for children in your church to invite their friends to any of the services during the Season of Invitation. The story of ‘Cecil the Lost Sheep’ – free to download and print off or show using a data projector. An Activity Pack. This contains cool crafts, colouring sheets and more. A list of tips on how to include kids. For all these resources, click here.